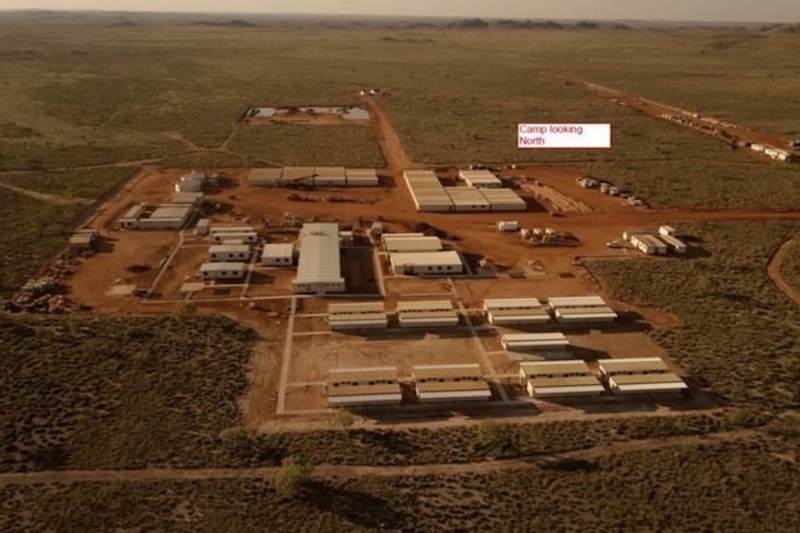 W.A’s next big Lithium mine just got real after Pilbara Minerals yesterday awarded the open pit mining contract at the Pilgangoora project near Port Hedland to MACA. Under a two-year contract with multiple one-year options for Pilbara to extend, open pit mining is set to begin in November and will ramp up quickly to meet Pilbara Minerals’ target of first shipments by the second quarter of 2018. MACA will mine about 8 million tonnes per annum to deliver 2 million tonnes of ore a year in Stage 1 of Pilbara’s 100%-owned project. The awarding of the last key contract is a milestone for Pilbara Minerals and brings it within sight of the lucrative cashflows the project is expected to generate. The Definitive Feasibility Study published last September detailed some serious project economics, however, with Lithium prices soaring since then, Pilbara’s actual cashflows could be even more remarkable. Recent price settlements for spodumene concentrate have been at US$905 per tonne, compared to US$537 per tonne used in the Definitive Feasibility Study. Even at the price assumed in the DFS, the Stage 1 project was predicted to make an average annual EBITDA of $121 million. The 2Mt per annum throughput contemplated in the DFS is also likely to be just the start for the emerging Lithium powerhouse with a Preliminary Feasibility Study for a Stage 2 expansion to double mine output to 4Mtpa already complete. An even larger expansion to 5Mtpa is also being considered after a series of resource upgrades confirmed Pilgangoora as one of the world’s largest hard rock Lithium resources. The PFS for Stage 2, also based on a concentrate price of just $US537 per tonne, forecasts a jump in average annual EBITDA to $245 million and life of mine EBITDA of $4.66 billion on revenues of $9.15 billion. Pilbara Minerals Managing Director, Ken Brinsden, said the awarding of the open pit mining contract was a key milestone for the Pilgangoora project. “The site is already a hive of activity, and this will only continue to increase in the coming weeks following the award of this pivotal contract as the MACA mining team being to mobilise to site,” he said. “MACA has vast experience working in the Pilbara region and they are a perfect fit with with our organisation. This contract will employ 70 personnel and will require the mobilisation of an extensive mining fleet comprising two hydraulic excavators, seven large capacity haul trucks, drill rigs and numerous items of support equipment.